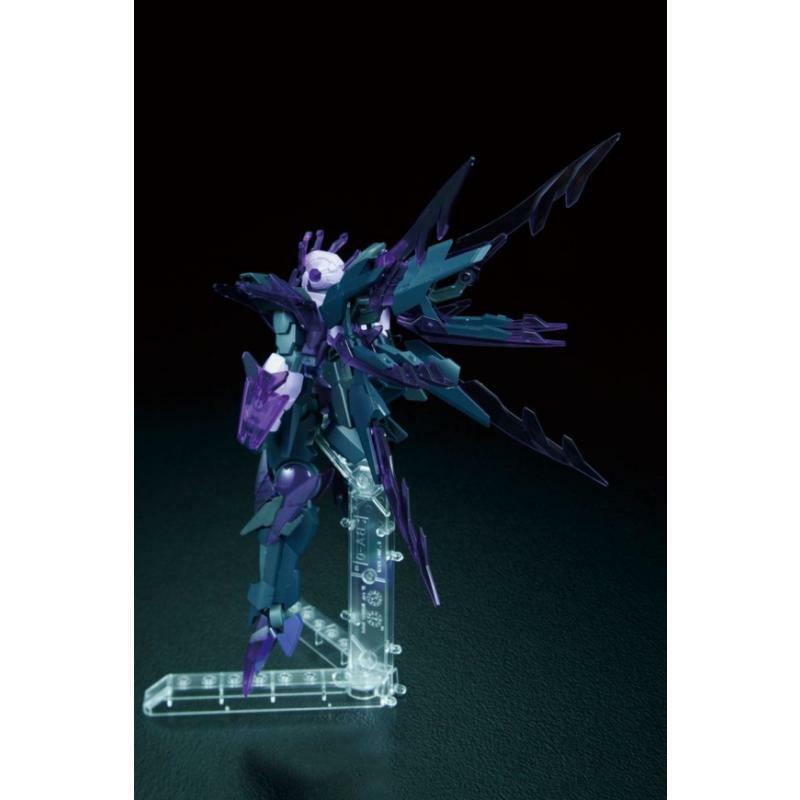 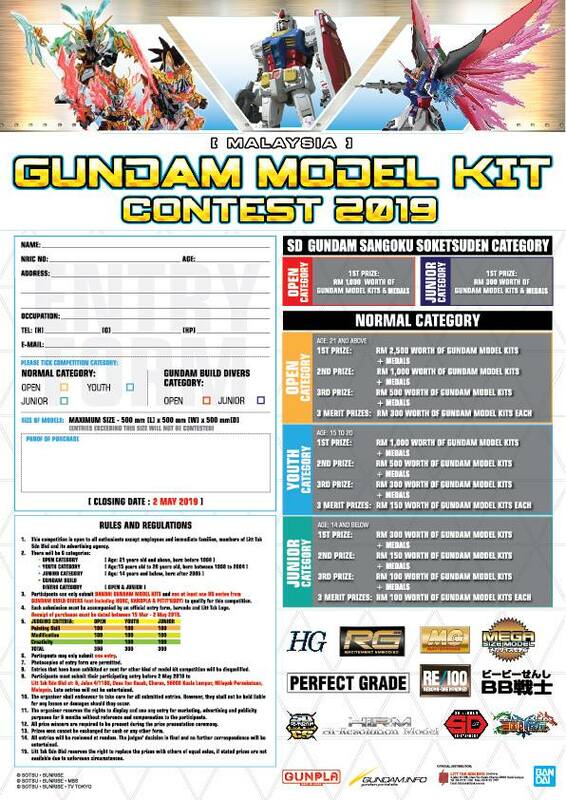 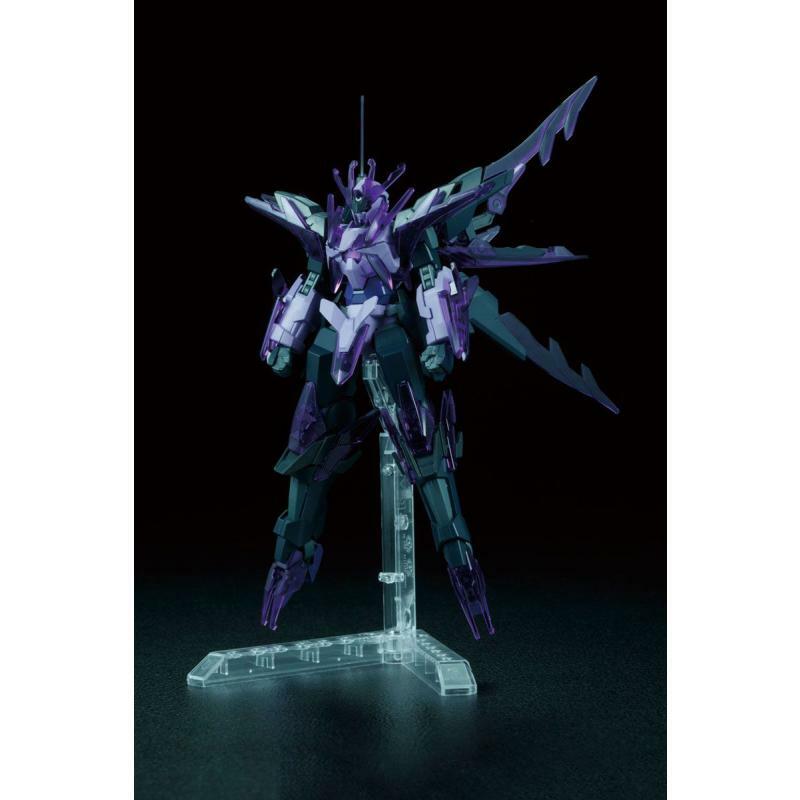 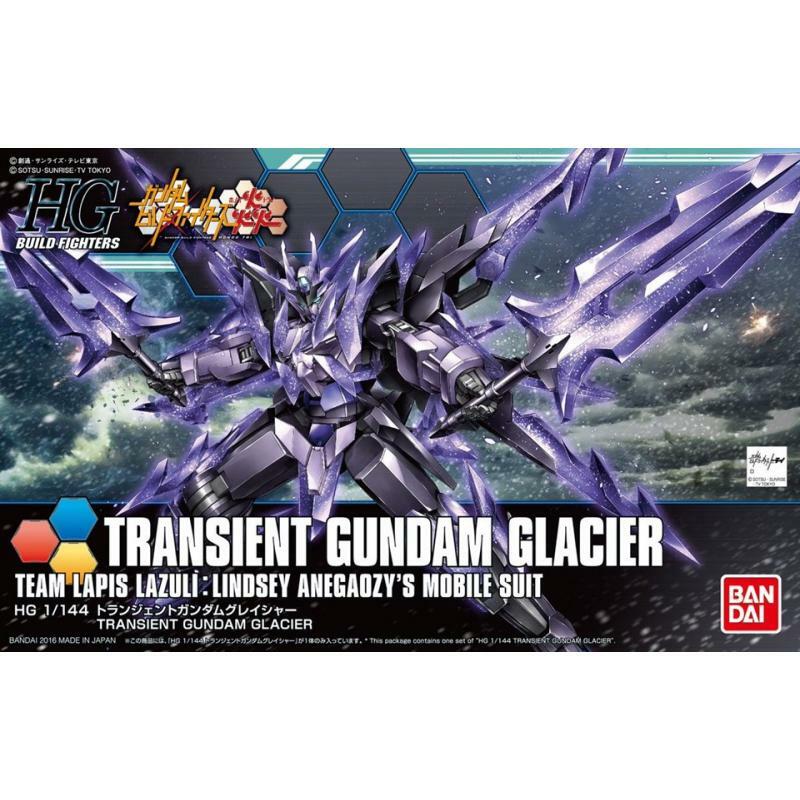 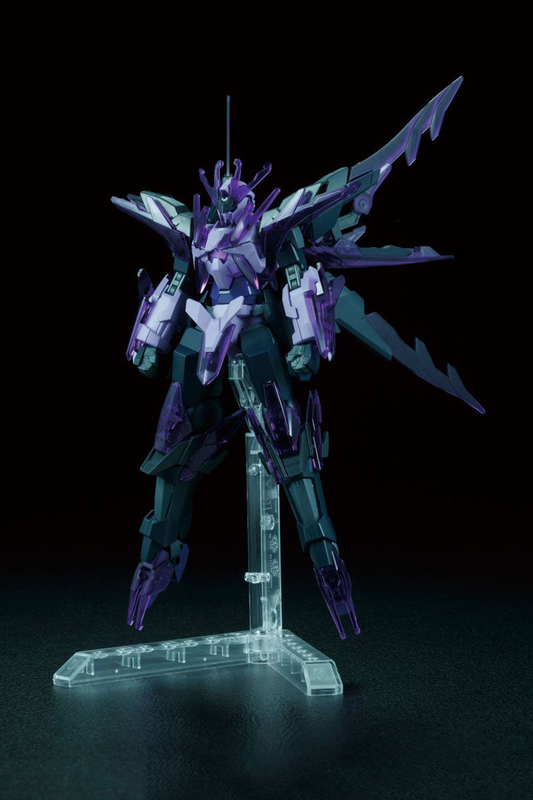 Official Gaiden [Gundam Build Fighters flame Tri] appearing in the transient Gundam kit! 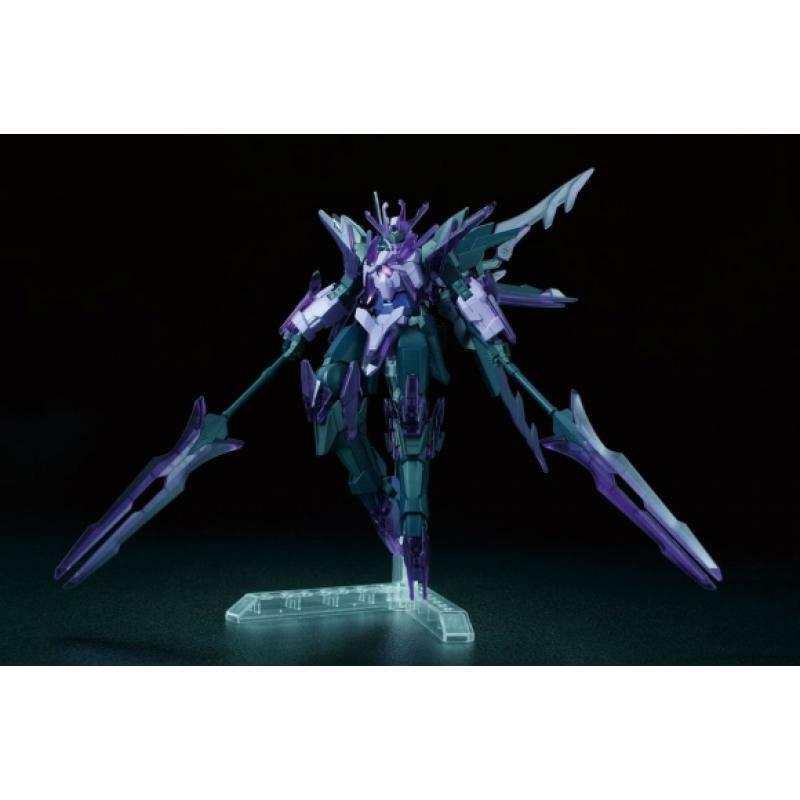 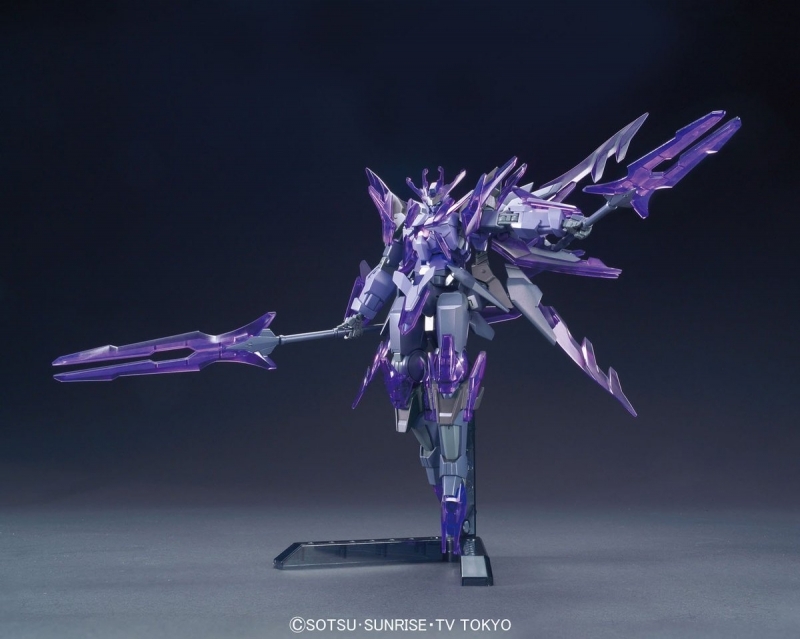 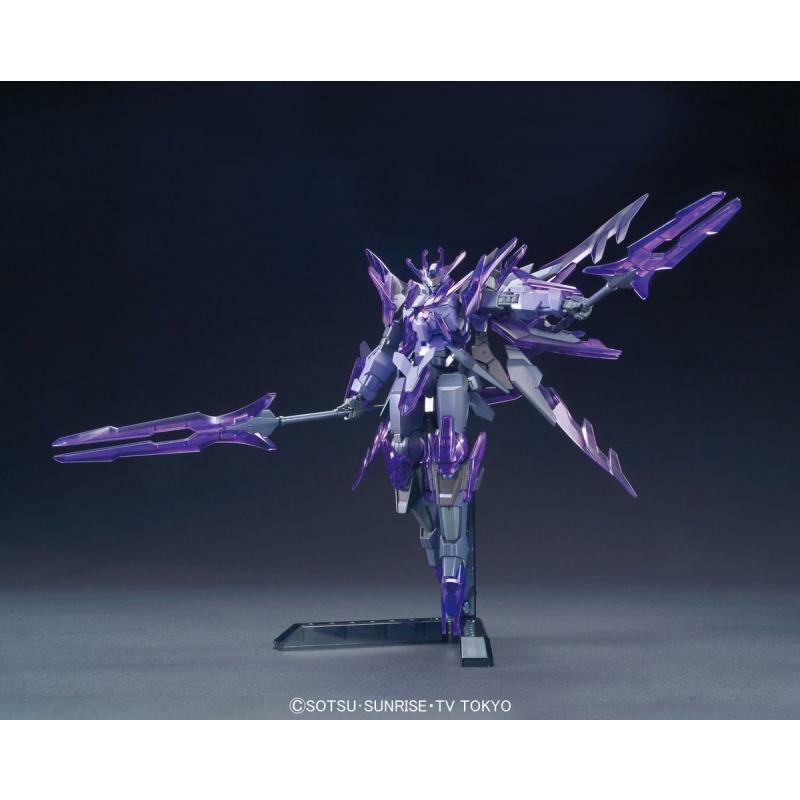 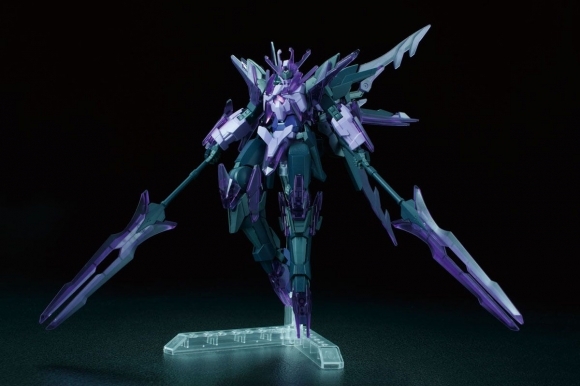 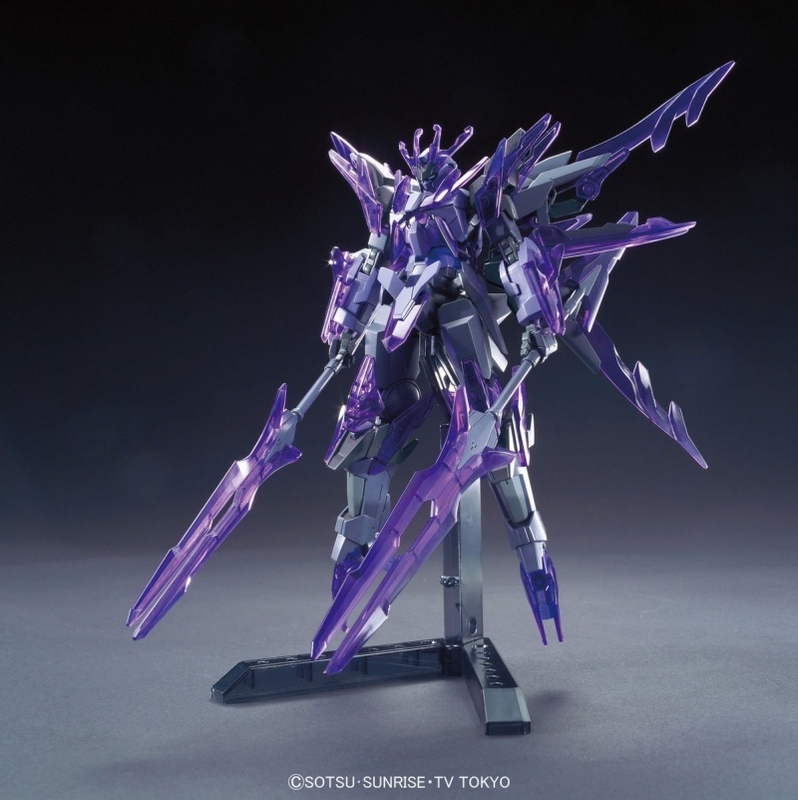 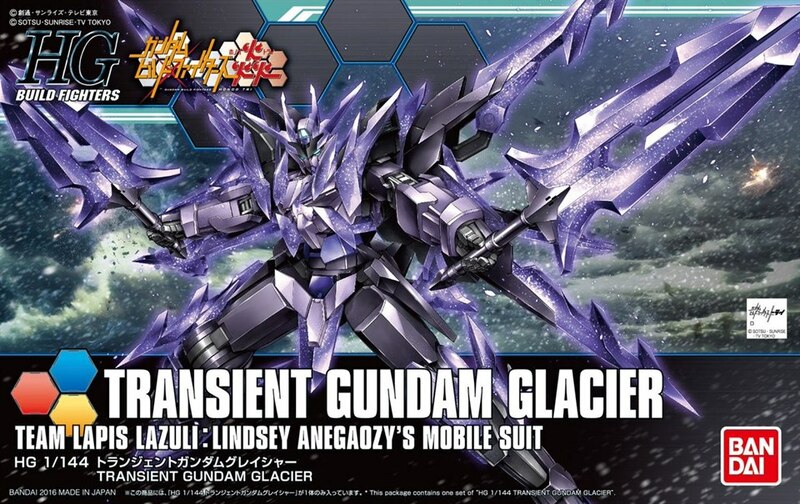 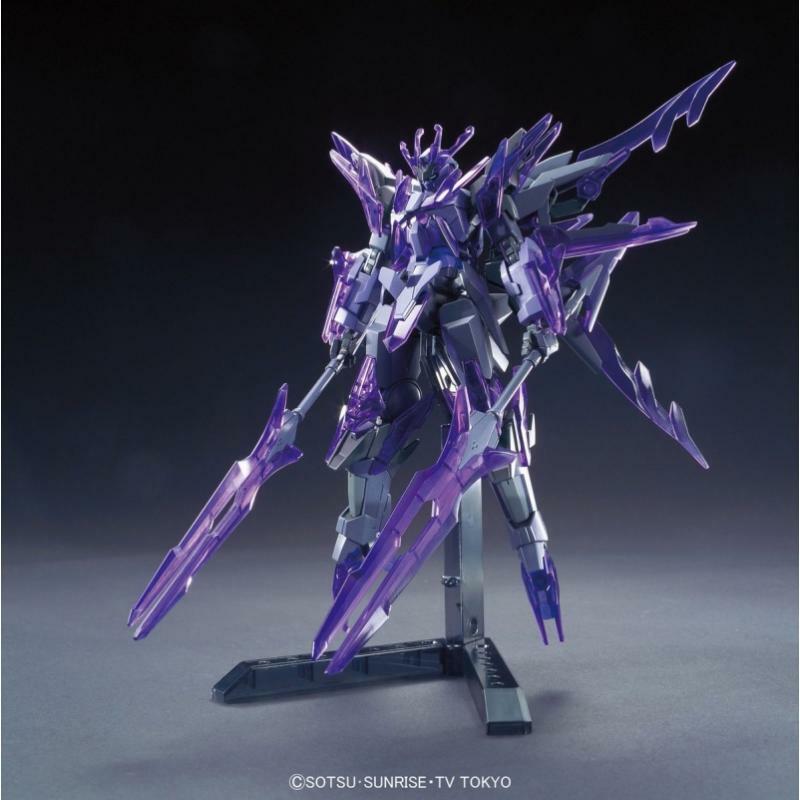 Reproduce the two lance of transient Gundam unique in clear parts. 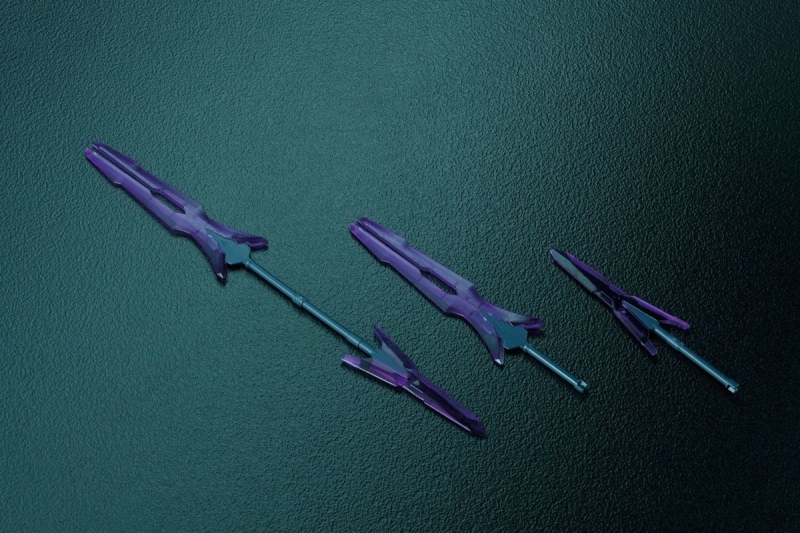 Separate small lance also included. 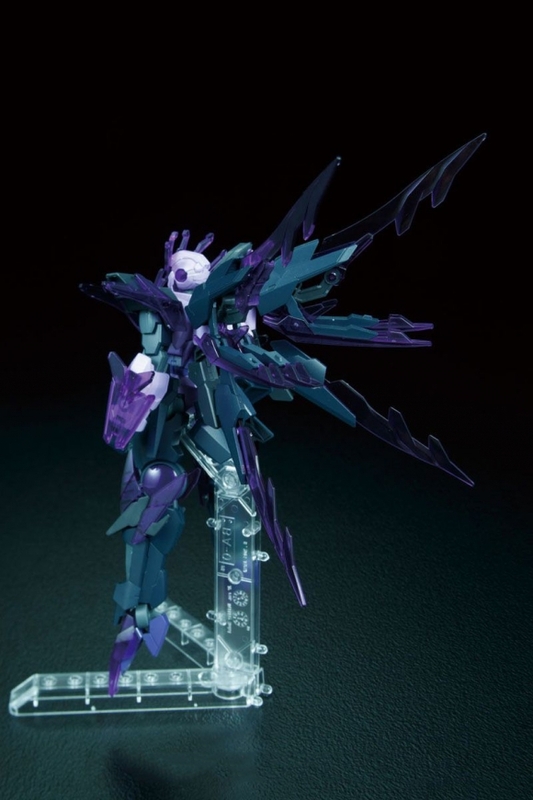 Other lance tip, in various places, such as the head and shoulder, adopted the clear parts. 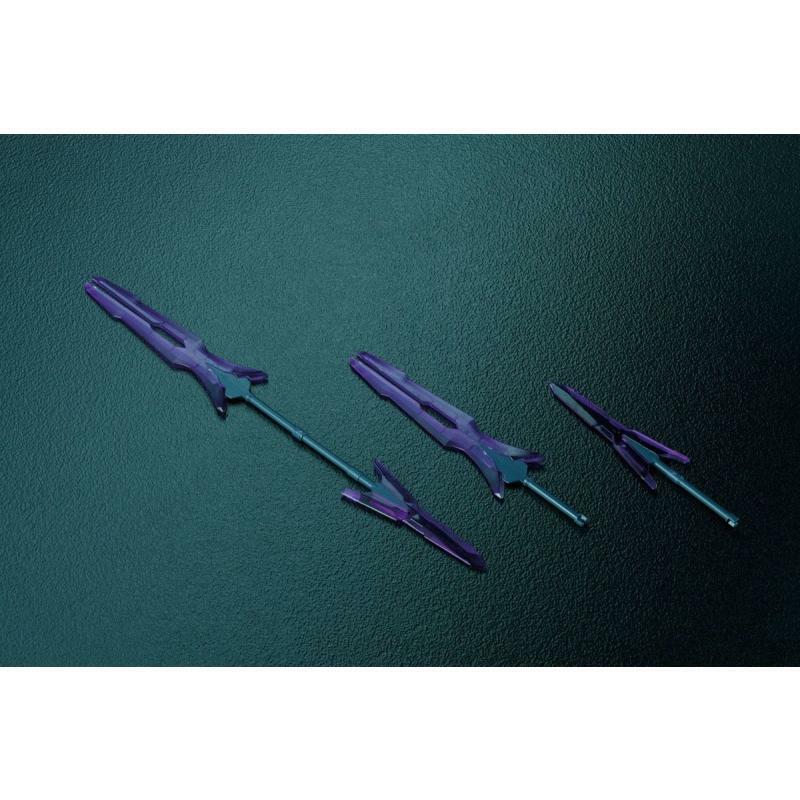 Three-dimensional characteristic of the airframe design that there is impact.